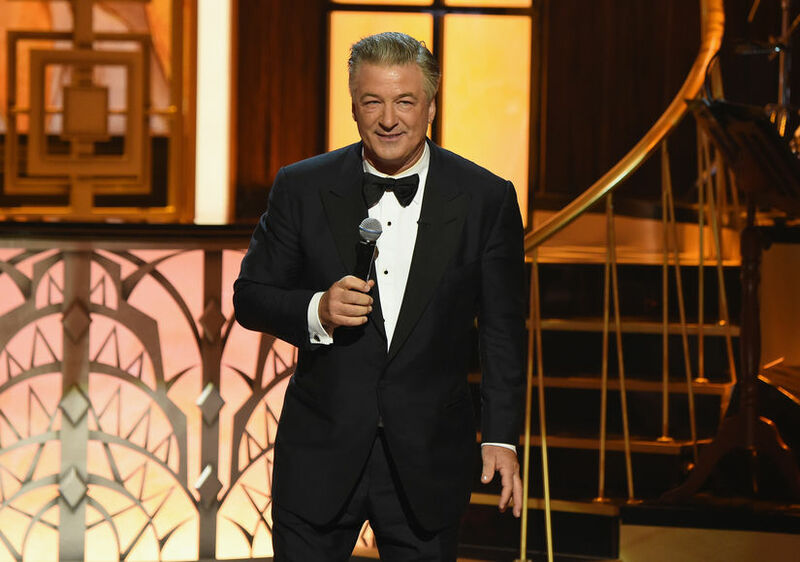 Alec Baldwin, who has already won one Emmy for his Donald Trump impersonation on "Saturday Night Live," will be at Monday's Emmy Awards. Before the big night, “Extra’s” Renee Bargh spoke with Alec, who admitted that this latest Emmy nomination caught him by surprise. 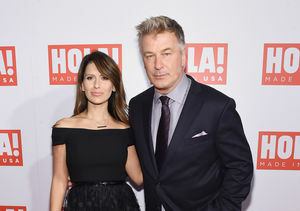 Alec & Hilaria Baldwin Reveal Baby #4’s Name — See Her Post-Baby Body!